Dan Lee volunteered this Fall at Lily Orphanage and was so inspired with the work there that he decided to return to Lily again in the beginning of the year, volunteering for several months. There is something undeniably captivating about Lily Orphanage for so many people to be affected in the same way. Dan spent much of his time with the teenage boys at Lily teaching them photography, study skills and being a mentor to these young men. He has devoted his time and expertise in photography, videography and website design for Lily. Our kids were delighted to have him stay at our home for a few days this week. We have met so many talented, generous people who are now like family. 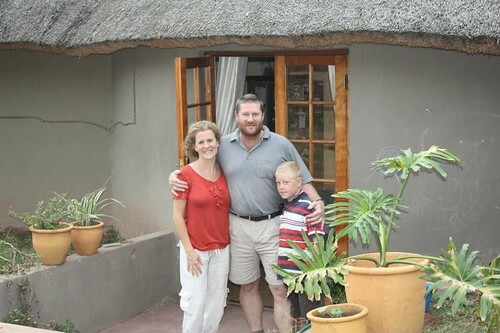 An orphan will be coming to visit us this summer with Brendan (CEO of Lily) and Suzy, Brendan's wife. 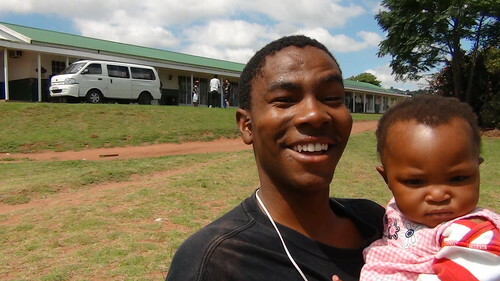 He has never been on an airplane or traveled far from his home at Lily Orphanage. He can't believe he'll see NYC. Brendan and Suzy decided to bring an orphan with them instead of one of their three boys. They seem like parents to all of the orphans. For the last few weeks our family has been working with a team of volunteers organized by Redeemer, the Manhattan church where Ken and I attended as students. Everyone is bringing their unique skills to the projects we will be working on at Lily Orphanage in So Africa. There is a finance team who will be mapping out sustainable ideas to generate income at the orphanage as well as helping entrepreneurs and individuals in the surrounding community. A medical team of optometrists and a dentist. Other team members will be engaging the kids through a sports camp, arts & crafts, and music. Our fundraising project for this mission will contribute to Lily’s Computer Center with much-needed equipment and software that will be invaluable for the children, staff and the neighboring villages. We are taking Stephen, Julia and Christine in hopes of providing a deeper education that will inform the rest of their studies and their lives. It will take some sacrifice and a great deal of courage, so we ask that you keep us in your prayers, specifically for healing and a future for each of the children of Lily, and for compassion, wisdom and humility in our attempts to meet the needs of Lily.